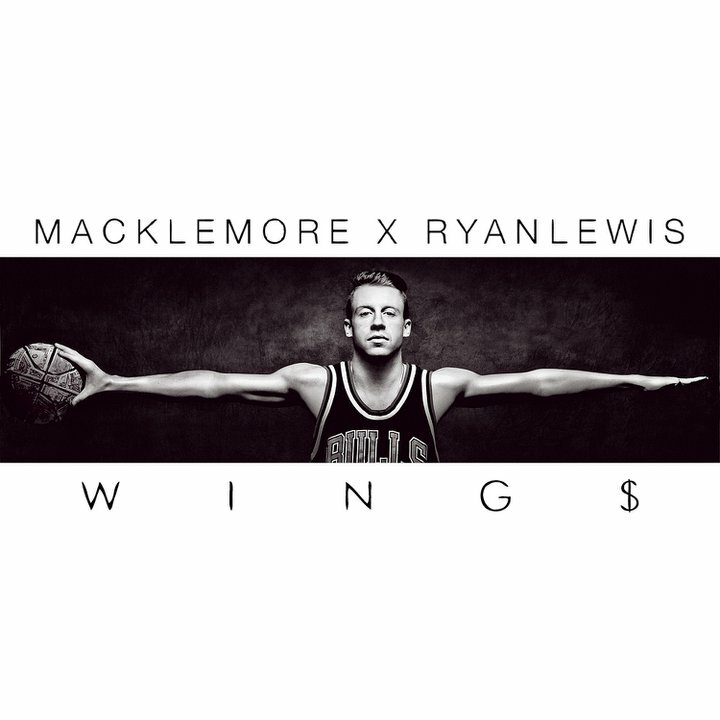 That's That...: Macklemore & Ryan Lewis - "Wing$"
The spoken word version of this song remains the best I've ever heard. I tend to lean towards it over this rendition, but maybe it's just because I heard that one first (and then over and over and over again). 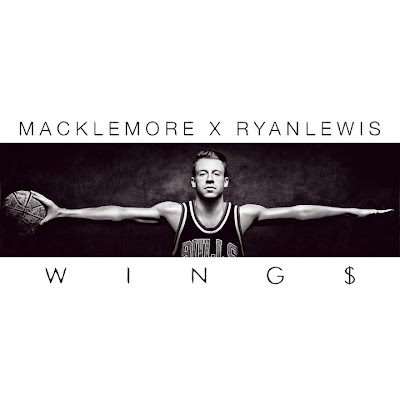 But I'll let you be the judge on this rather atypical kicks-oriented track with a message. Props to Shake.